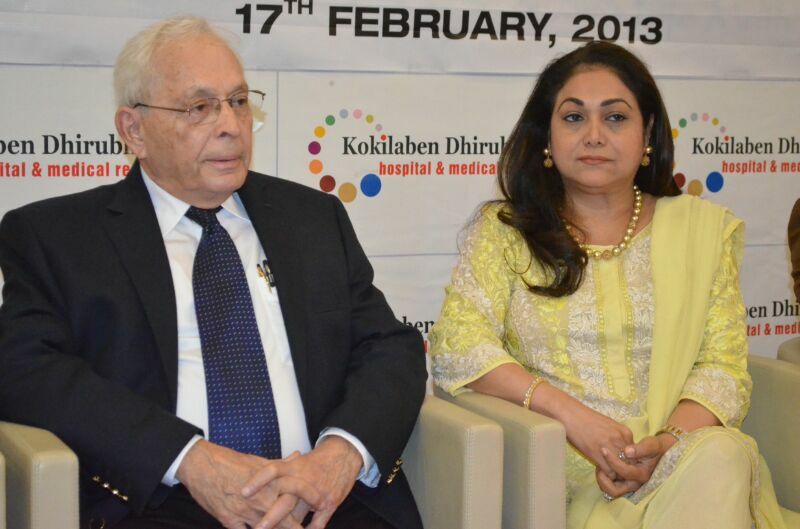 Adding another centre of excellence to its already existing specialties, Kokilaben Dhirubhai Ambani Hospital in Mumbai today launched a first-of-its-kind, state-of-the-art comprehensive Centre for Liver Transplant, providing western India with its only such centre. The centre is a complete unit consisting of expert doctors specially trained to provide comprehensive care to all patients across the entire spectrum of liver disorders involving dedicated and full time specialist surgeons, physicians (hepatologists), anaesthetists, radiologists and intensivists etc. supported by dedicated operation theaters, ICUs and other high-tech infrastructure and equipments necessary for such complex procedures. 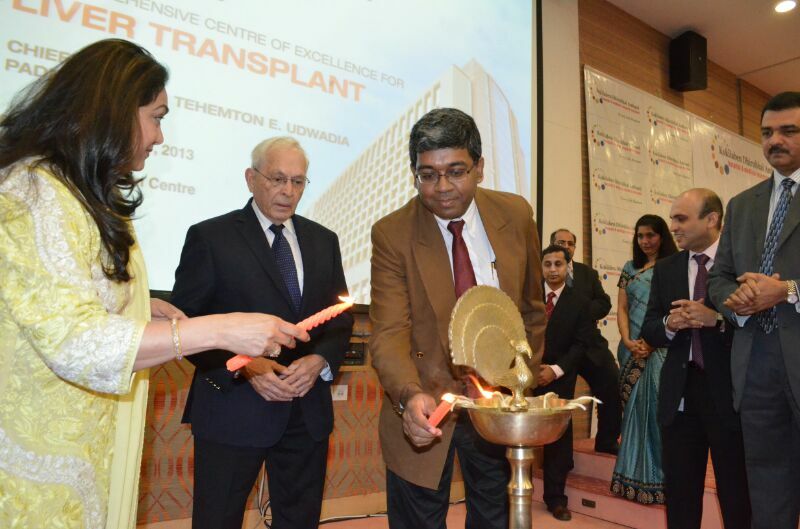 The unit was launched by Padma Shri Dr Tehemton E. Udwadia, eminent Gastrointestinal Surgeon, at the convention centre of the hospital. The proficient team of doctors is headed by Dr Vinay Kumaran who has been brought in from one of the pioneering liver transplant facilities in India. Dr. Vinay Kumaran has over a decade of experience involving over 700 liver transplants. In past 2 years, he has independently performed over 150 living donor liver transplants with no mortality. 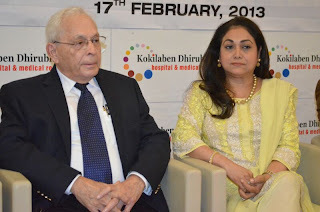 He further complimented Ms. Tina Ambani for her vision in setting up Kokilaben Hospital on a full time consultant model and expresses that the team picked by the hospital is well endowed and experienced not only to operate but also to provide the best post-treatment care to the patients. The hospital is the first in Western India to be able to offer both Living Donor and Deceased (Cadaver) Donor Liver Transplants for adults as well as children with end-stage liver disease. The unit also offers Emergency Liver Transplants for patients with Acute Fulminant Liver Failure. It is interesting to note that a normal liver is unique organ which has a huge reserve capacity, meaning that even 25% of the liver can do the work normally done by the whole liver. It also has a capacity to regenerate -- if 75% of the liver was to be removed, the remaining 25% would grow rapidly and soon become full sized. These unique properties are utilized in Living Donor Liver Transplantation. In essence, the diseased liver of the patient is removed and a part of the donor’s liver is transplanted into the patient. Both the remaining liver of the donor and the part transplanted grow rapidly to full size. 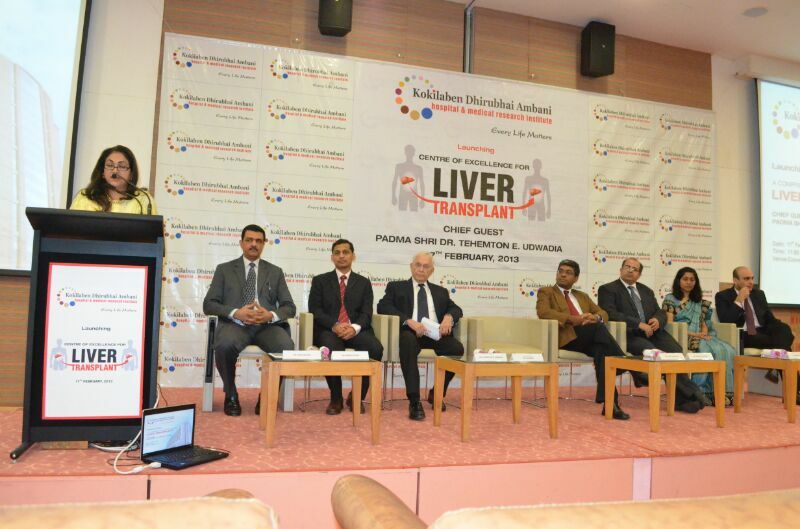 “The centre of excellence for a comprehensive Living Donor Liver Transplant Program, being set up by Kokilaben Dhirubhai Ambani Hospital’s was the best way to meet the requirement of transplants for the suffering patients”- further added Dr Kumaran. Dr Vinay Kumaran exhorted the gathered doctors to advise their patient community of the uniqueness of this centre and also assured them, on behalf of Kokilaben Hospital, that he and his team are committed to make a difference in this part of the country in the treatment of liver failures.